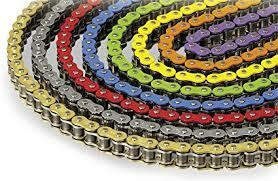 In our vast parts department we have on offer Chain and Sprockets. We supply DID chains. EK chains. JT Chains and JT sprockets. If you need to change the gearing we can supply front sprockets or rear sprockets with a different number of teeth. We have in stock 95% of front and rear sprockets to fit all Japanese motorcycles Honda, Kawasaki, Suzuki, Yamaha. Also from stock we are able to supply chain & sprockets to fit Chinese, European and Triumph Motorcycles. 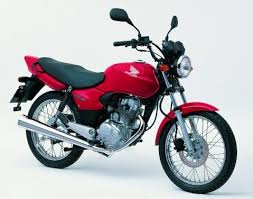 MR Motorcycles Bristol can supply:- Brake levers. Clutch levers. Brake pads, Brake discs, Brake shoes. Chains. Sprockets. Oil seals. Fork seals. Wheel bearings. Steering head bearings. Oil filters. Petrol filters. Air filters. Batteries. Gaskets. Clutch plates. Clutch levers. Brakes levers. Brake cables. Clutch cables. Speedo cables. Tacho cables. Throttle cables. Choke cables. Mirrors. Large selection of Rock oil lubricants.